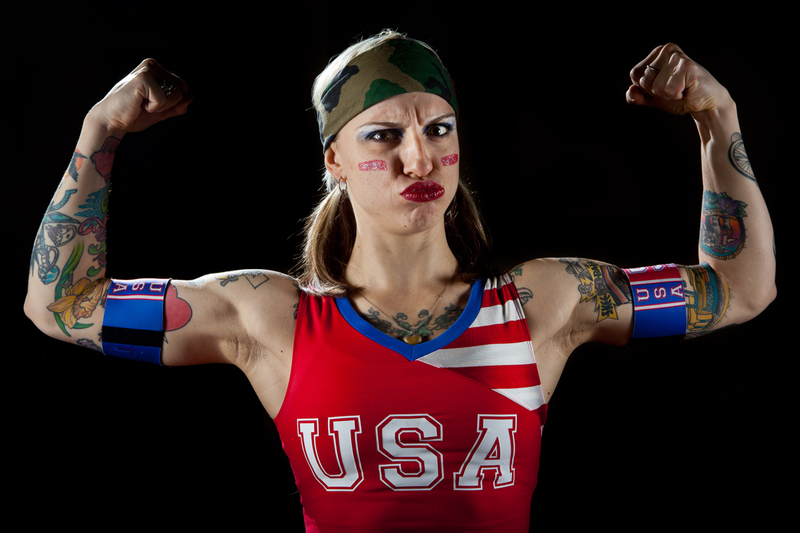 "The film deftly tackles the stereotypes of masculinity, femininity and the inherent aggression both genders possesses." 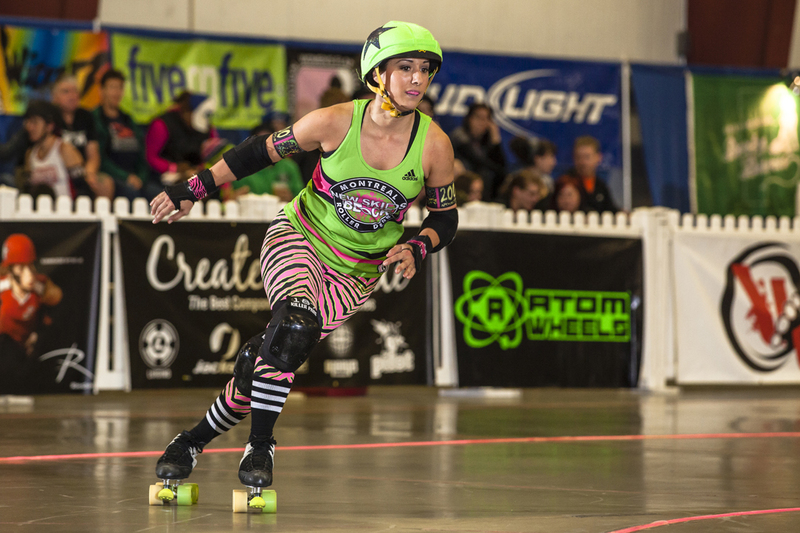 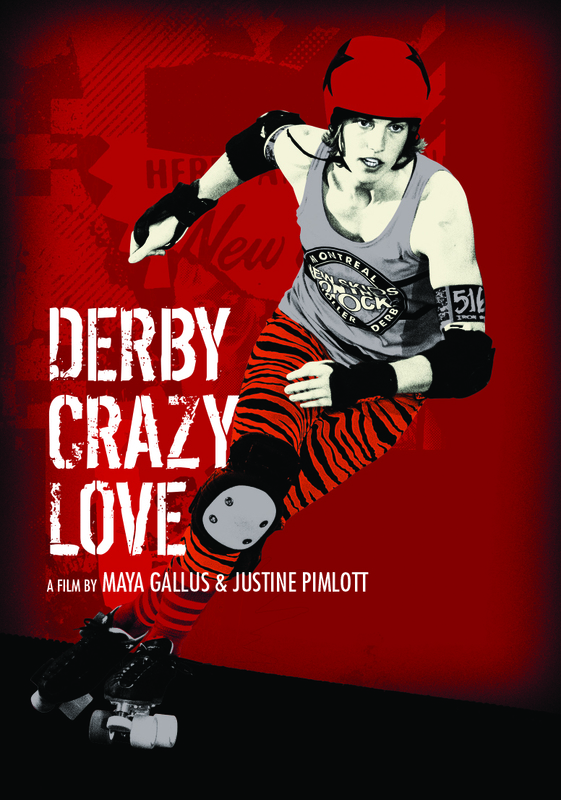 "DERBY CRAZY LOVE takes us to the heart of one of the last decade’s most thrilling sporting phenomena." 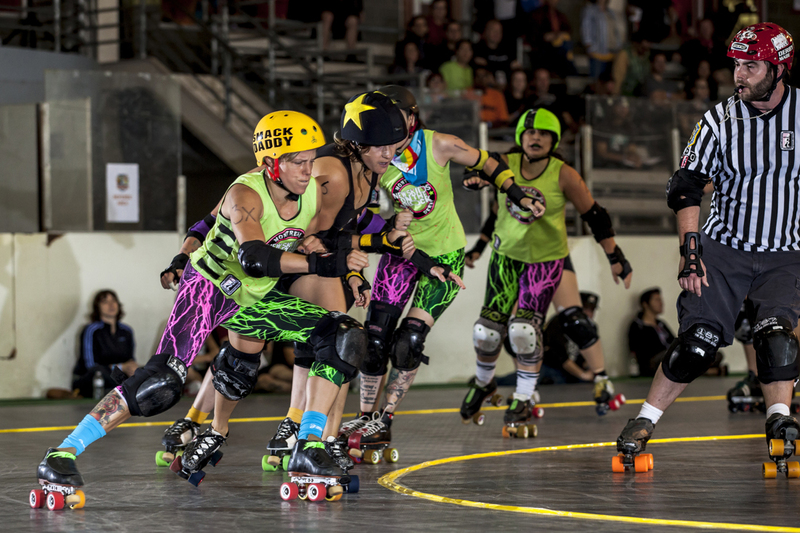 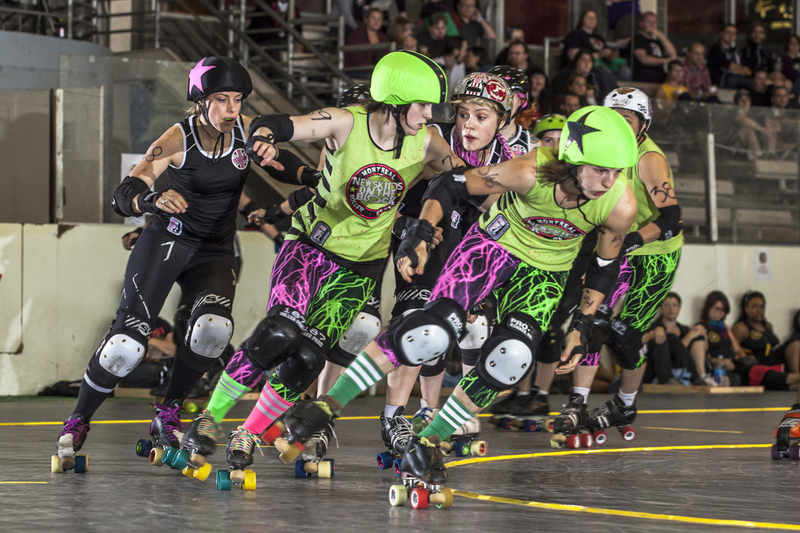 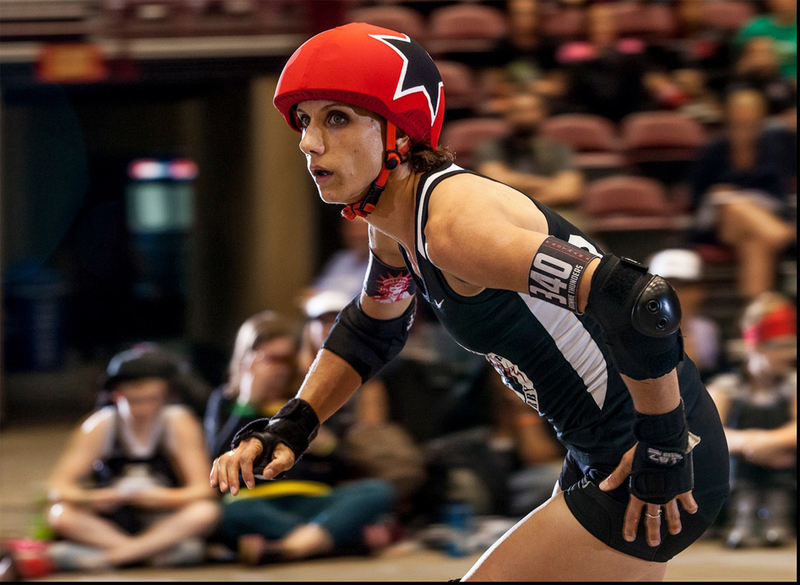 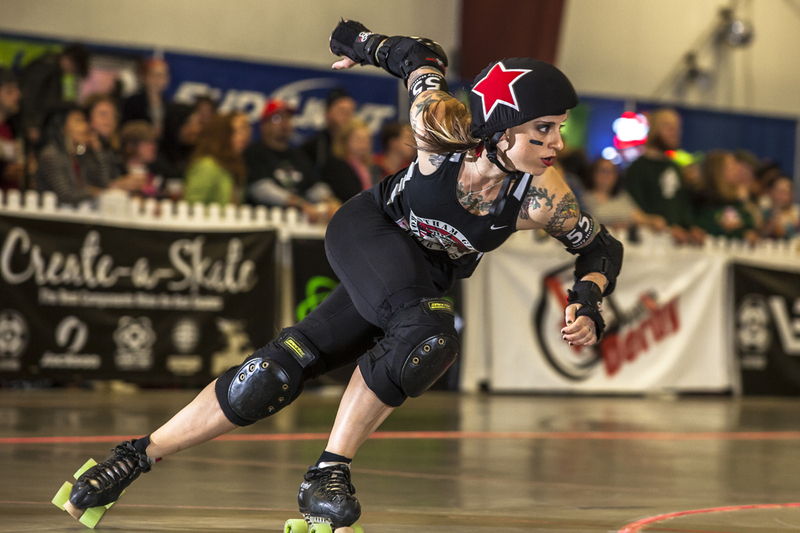 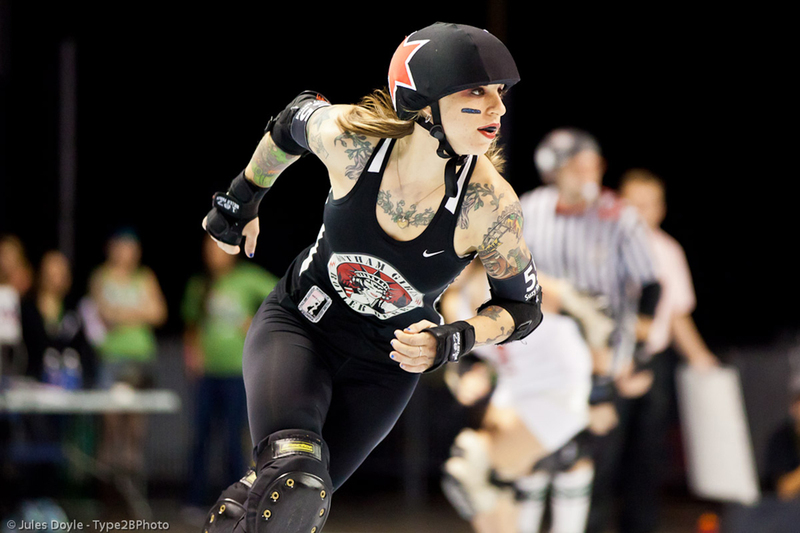 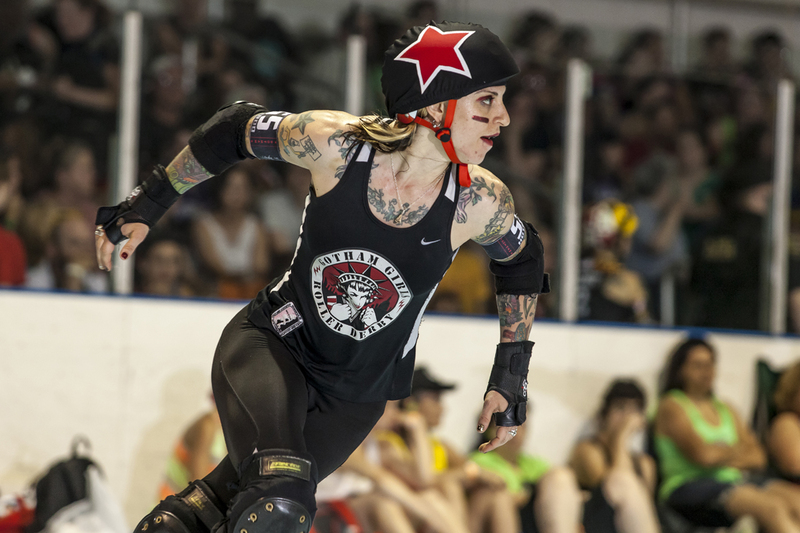 "The “DIY punk rock” environment is what keeps roller derby true to its core of being community-oriented and inclusive…people who feel marginalized because of their gender identity or sexual orientation find a safe space to play sports." 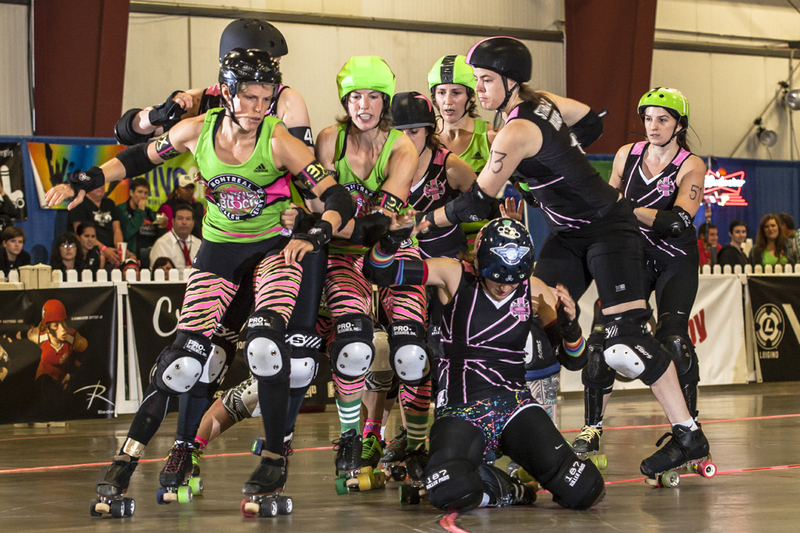 "As gritty as any doc set in the wide and wild world of sport, DERBY CRAZY LOVE is also as revealing as any in the genre."